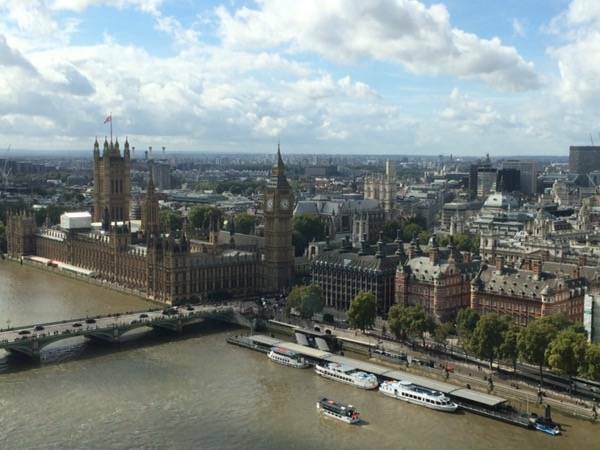 London From Above: Is London Eye Worth it? 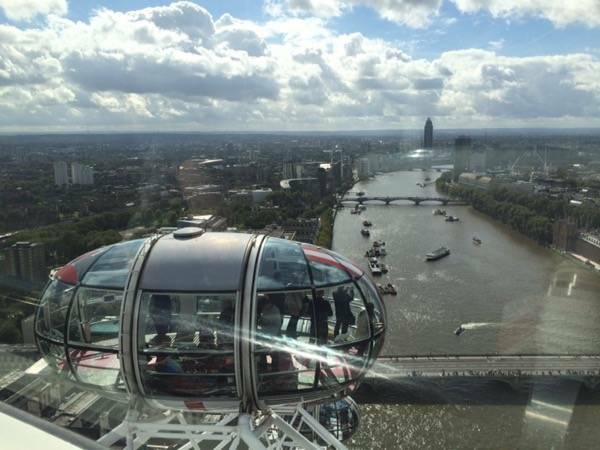 1 London From Above: Is London Eye Worth it? 3 Where is the London Eye? 8 So, is the London Eye Worth the Money? Ferris wheels rock. And London Eye does rock a bit more, or not? 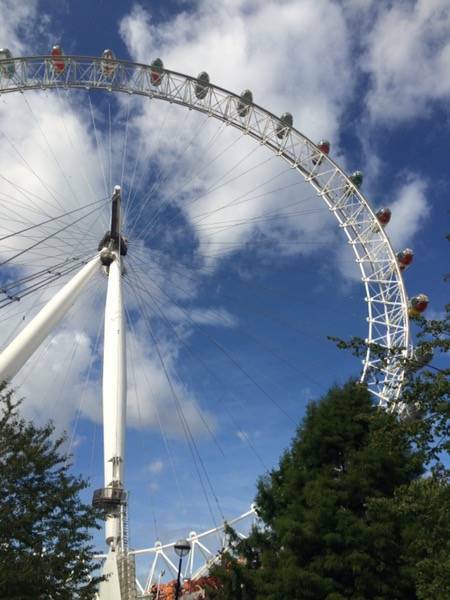 Is it worth to ride the London Eye and pay about 30€? Or is the London Eye a tourist trap? Read my London Eye review. London Eye – London from above. 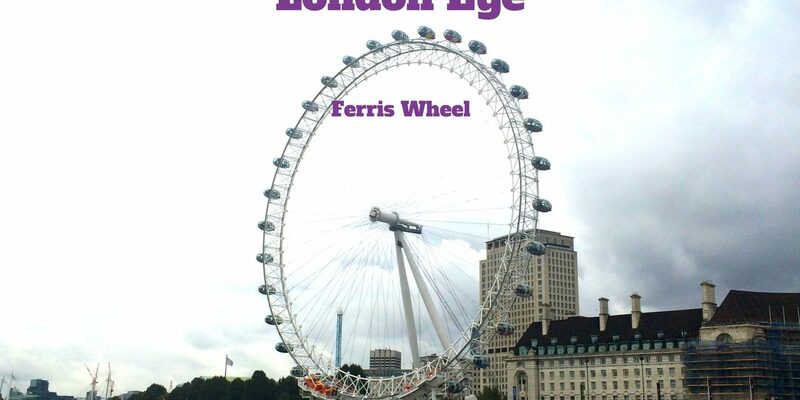 Is it worth to ride the London Eye ferris wheel in England? 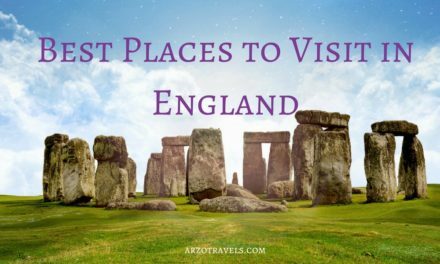 You might now about my passion for England (read posts on Dover Castle and England), so not surprisingly I love London as well – if you are in London you cannot miss the London Eye. You do not even have to ride it but you’ll see it as it stands tall and pride. In the night it is beautifully illuminated and makes London even more gorgeous. 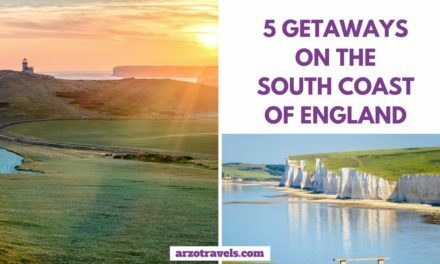 However, riding the London Eye is not very cheap – so, keep reading to find out about this main tourist attraction in London. 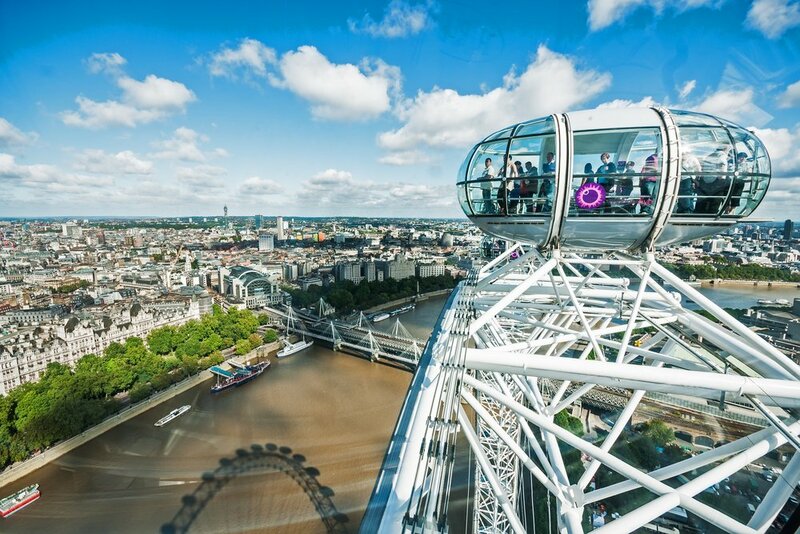 Get ready and view London from above with a ride in one of the biggest ferris/observation wheels in the world. 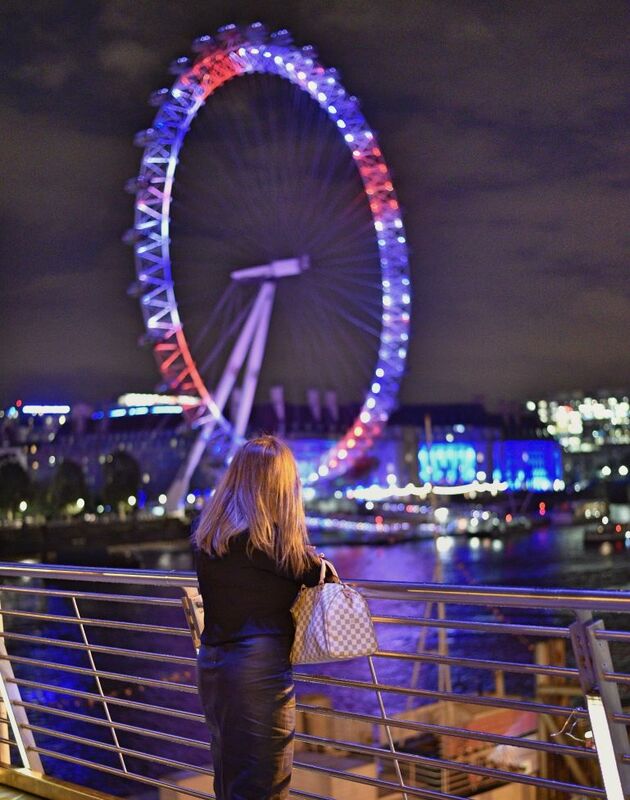 London Eye at night – what a beauty. The London Eye, located in London on the South Bank of the Thames, opened more than 15 years ago and has become one main tourist attractions in London. It is more or less opposite the Victoria Tower (commonly known as Big Ben) and hardly can be missed. London Eye is opened daily (2 weeks closed in January for annual maintenance), different opening hours, though (summer and winter opening hours). Please check the website for more detailed information. 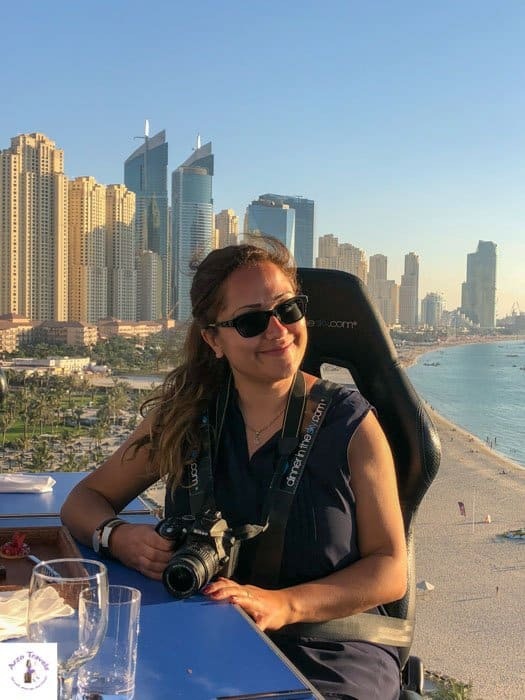 I was on a class trip with my students when visiting the London Eye. As an accompanying person, I didn’t have to pay. However, an adult has to pay at least around 31€ (not that cheap, especially it is an online price) for the ride that takes less than 30 minutes. If you like it the more luxurious way you can book a private capsule or have the “Champagne Experience” in the capsules. As it is a main tourist attraction you need to go through security with your bags and after a short time in the queue you can hop on in one of the capsules. Each of the 32 capsules can hold up to 25 people (private capsules also available) and offer one of the highest viewpoints in London, overviewing some important sights of London and the Thames. I really enjoyed the ride, as I a) love London and b) love viewpoints. Though I mostly looked at the Big Ben and Westminster Abbey it is worth to have a look around and enjoy the 360 panoramic view. So, is the London Eye Worth the Money? I think the London Eye is a great experience and worth to do (like more than 3 million tourists do that every year). London Eye offers great views over London, probably one of the best in the whole city, but I need to admit it is a bit pricey for the short ride, maybe a bit overpriced. I am happy I did it once, but as it isn’t a cheap experience I most likely won’t do it again (though, I didn’t pay for it). If you are looking for a great view over London which does not cost a penny, click here. 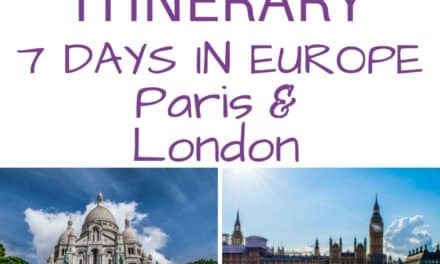 Here is my London itinerary with the best tips on what to see. What is your favorite ferris/observation wheel? Tell us about your experiences. Are you looking for accommodation in London? For a luxury stay Draycott Boutique Hotel might be a great or for a smaller budget the Georgian House Hotel might be the better choice. Read my hotel reviews.